Dura Contract in Clic and Vista designs bring a smooth or rustic wood-grain flair to your floors. These eco-friendly tiles are comprised of up to 50% recycled content, and they look just like a hardwood floor when installed. 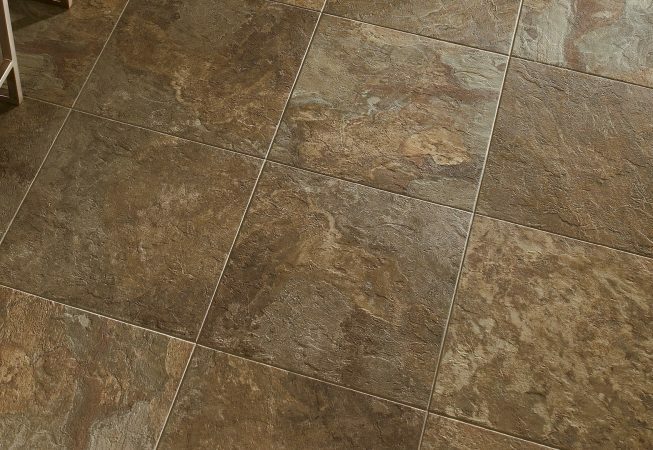 With beveled edges and a textured embossing look, they connect seamlessly to create beautiful vinyl flooring. Most of our vinyl flooring comes with a 15 year warranty for residential clients and a 10 year warranty for commercial clients. Upgrade your home or office with the saw-cut wood look you’ve always envisioned by contacting us today! 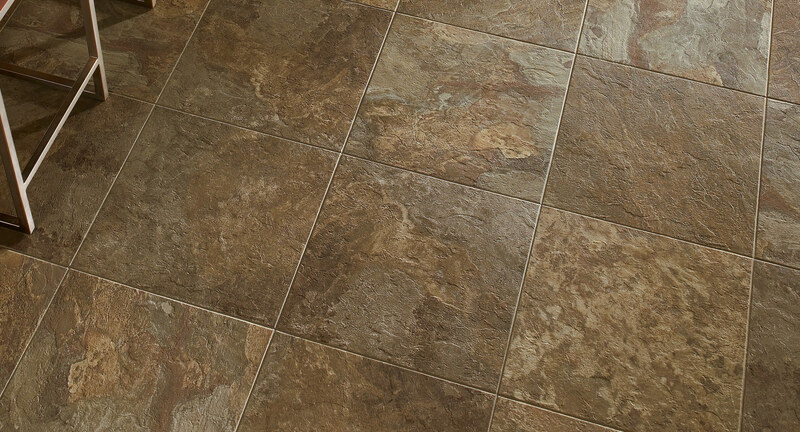 We’d love to show you how luxury vinyl flooring will change the look of your home or business.